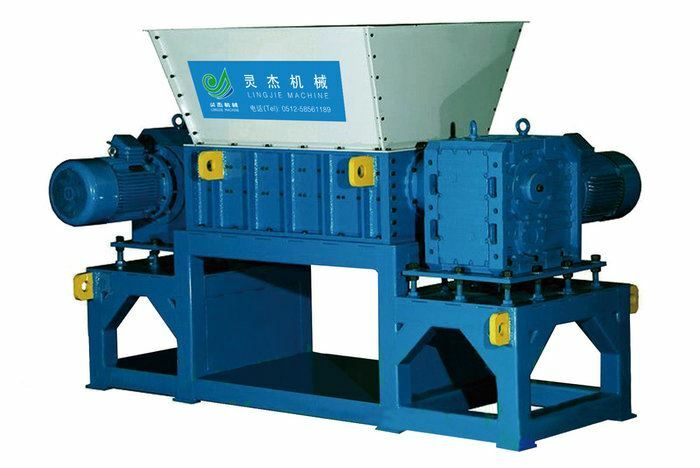 This machine can crush the large material, fiber, sheet, pipe, wood, tire, roll film which single shaft shredder can not crush. make the machine achieve good performance. when the materials are too big or too much.Perfectly safe running. Low speed running, low noise, less dust. The blade is made of special alloy steel, which is strong and durable.